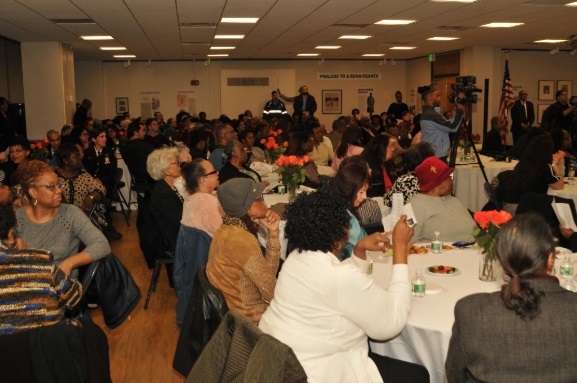 On Wednesday, March 20th, 2019, Harlem Congress member Adriano Espaillat hosted the Women’s History Month Celebration at the Harlem State Office Building’s Gallery. 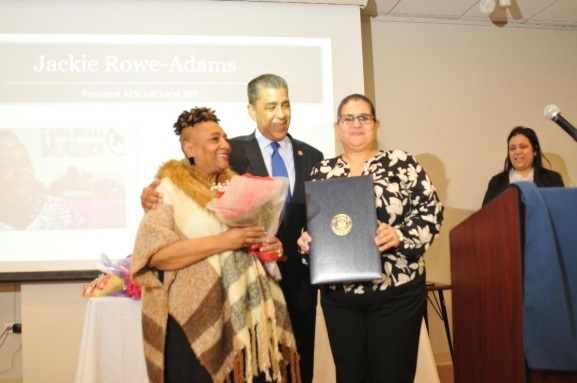 Councilwoman Diana Ayala receives her award from Harlem Congress member Espaillat as Jackie Rowe-Adams, President, Local 299 stands by. 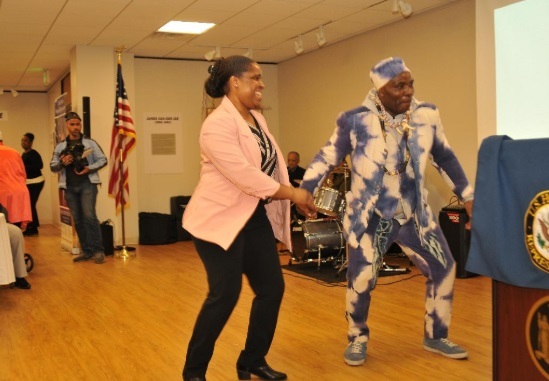 Live music, drumming, and a little dancing added to the entertaining evening! 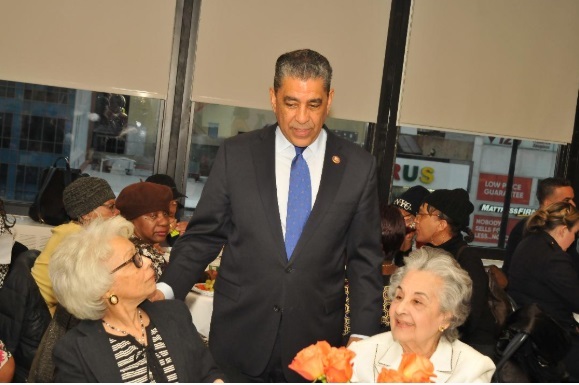 Check out more information by Rudy Collins here. 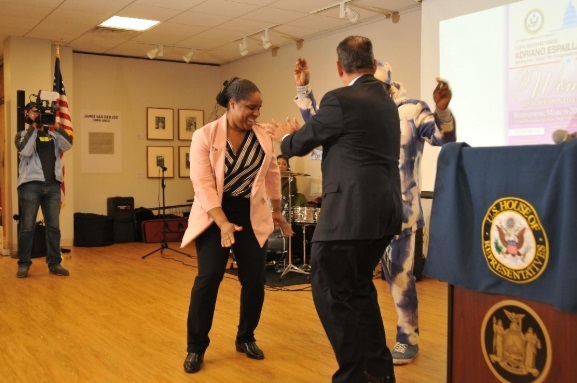 This entry was posted in Harlem, policy, politics, Rudy Collins, Rudy's World, womens history month and tagged Adriano Espaillat, Diana Ayala, Harlem State Office Building's Gallery, Jackie-Rowe Adams, Local 299, Women's History Month by Harlem World Magazine. Bookmark the permalink.